Many well-known musicians have developed hearing loss because they have stood on stadium stages surrounded by towering speakers larger than refrigerators. Even if they’re not touring, they’ve all spent hundreds of hours in studios with headphones piping loud, pounding rhythms into their ears. It’s no wonder so many musicians have hearing loss today. Huey Lewis is battling intermittent hearing loss. 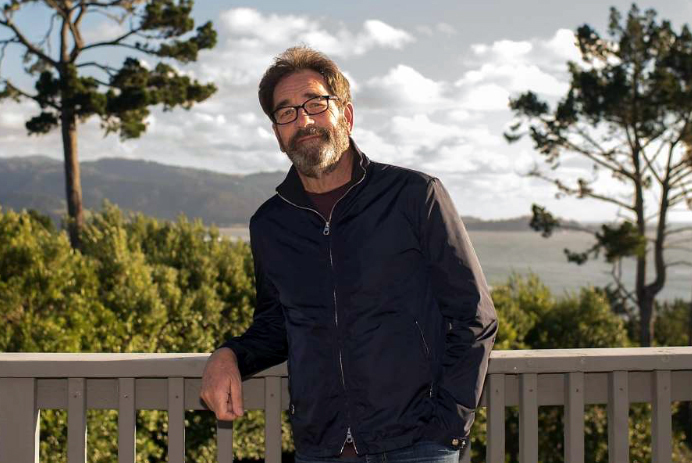 In an interview with Scott Osler of the SF Chronicle, Huey of Huey Lewis and The News, explained his ongoing battle with hearing loss. It started last year just hours before a concert in Dallas when he suddenly couldn’t hear his bandmates talking, but did hear a constant loud jet-engine type noise. Lewis had no choice but to cancel the remaining 40 tour dates. Now, his hearing loss is intermittent. Some days, it’s not a problem; other days, it is. Lewis is bothered by both hearing loss and tinnitus. He’s smart to wear hearing aids so he won’t feel socially isolated from his friends, family and fans. You don’t have to be a rocker to have hearing loss. It’s common knowledge that Ludwig van Beethoven had hearing loss. He most likely had tinnitus, which caused buzzing in the ears, around the year 1796 when he was just 26. But by 1801, at the age of 31, he had lost approximately 60% of his hearing. In 1811, Beethoven stopped conducting and performing his music in public though he continued to compose by “hearing” the music in his brain. By 1816, he was completely deaf 11 years before his passing. What you can do about hearing loss. Because I, too, have hearing loss—from attending dozens of rock concerts and standing next to refrigerator-sized speakers blaring at “11”—I can offer some personal advice. First, don’t ignore your hearing loss. If your family is complaining that you watch the TV or listen to the car radio at a much louder volume than they do, you probably have hearing loss. Or if you also ask people to frequently repeat what they say, you most likely have a hearing deficiency. Second, get your hearing tested once a year. It can change that rapidly. Often, it’s so gradual that you won’t even notice it. Third, if your audiogram shows that you have hearing loss, get a sound amplifier for mild loss to boost the natural sounds around you. Fourth, if your hearing loss is moderate, severe or profound, you should get fitted for hearing aids. These can cost between $499 to $3,500 or more per ear, depending on which bells and whistles you want. SGD is the Bay Area advertising, marketing and branding agency specializing in the senior and boomer markets since 1984. We’ve successfully positioned, branded and rebranded all kinds of companies that market to seniors, weaving traditional and online tactics to create compelling stories that drive response. About the Author: Gil Zeimer is a Creative Director / Copywriter at SGD Advertising specializing in senior / boomer, healthcare, lifestyle, financial, travel / leisure and technology brands since 1984. He has had hearing loss for 15 years and has worn hearing aids for the past 10.